Update: MISSION COMPLETE! FALLEN NOT FORGOTTEN FRIENDS AND FAMILY it is that time of year again! 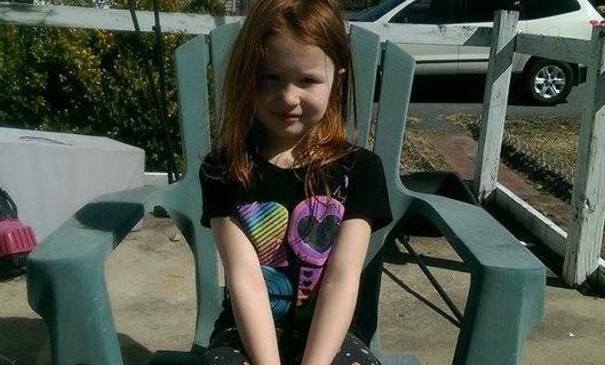 Founded in 2012 to raise funds and assist gold star families with educational expenses. 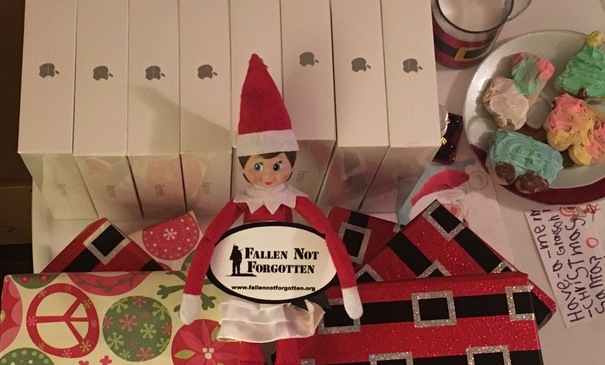 In December of 2013, Fallen Not Forgotten decided to sprinkle some smiles and conducted its first iPad mini give away to gold star children throughout … Continue reading 5th Annual Tablets For Tots – MISSION COMPLETE! 4th Annual Tablet For Tots – MISSION COMPLETE! Update: MISSION COMPLETE! FALLEN NOT FORGOTTEN FRIENDS AND FAMILY it is that time of year again! Founded in 2012 to raise funds and assist gold star families with educational expenses. 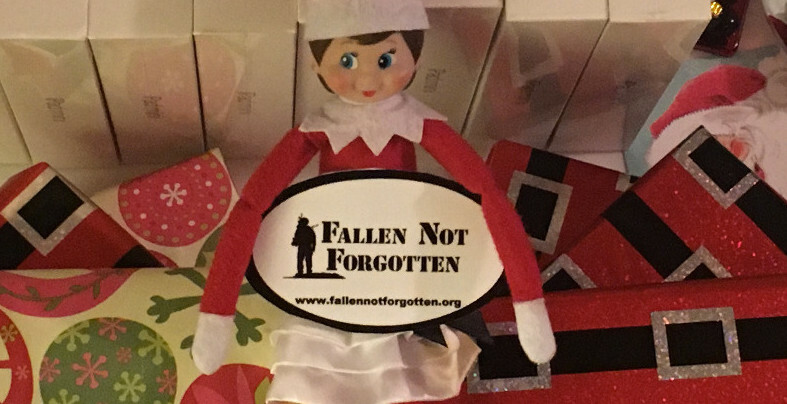 In December of 2013, Fallen Not Forgotten decided to sprinkle some smiles and conducted its first iPad mini give away to gold star children throughout … Continue reading 4th Annual Tablet For Tots – MISSION COMPLETE! The Grinch Who Stole Smiles – MISSION COMPLETE! Update: MISSION COMPLETE! 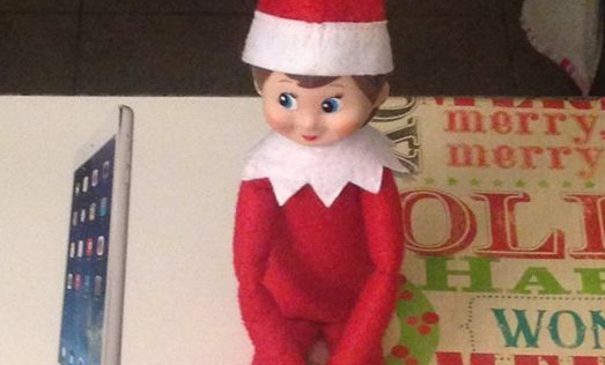 In the midst of the 3rd Annual Tablets for Tots, an unidentified criminal (aka the Grinch) stole two iPad Mini’s from the door step of the Golby Residence. These two iPad mini’s were intended for the sons of Sergeant Christopher Golby who was Killed in Action while assigned to the 571st Medical … Continue reading The Grinch Who Stole Smiles – MISSION COMPLETE! 3rd Annual Tablets For Tots – MISSION COMPLETE! Update: MISSION COMPLETE! FALLEN NOT FORGOTTEN FRIENDS AND FAMILY it is that time of year again! 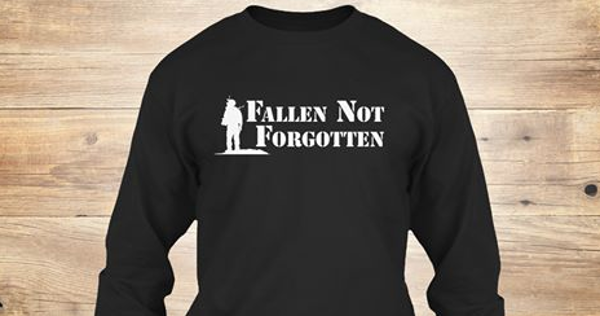 Founded in 2012 to raise funds and assist gold star families with educational expenses. 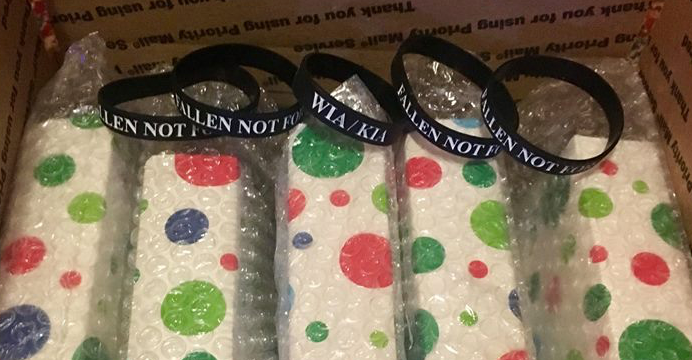 In December of 2013, Fallen Not Forgotten decided to sprinkle some smiles and conducted its first iPad mini give away to gold star children throughout … Continue reading 3rd Annual Tablets For Tots – MISSION COMPLETE!